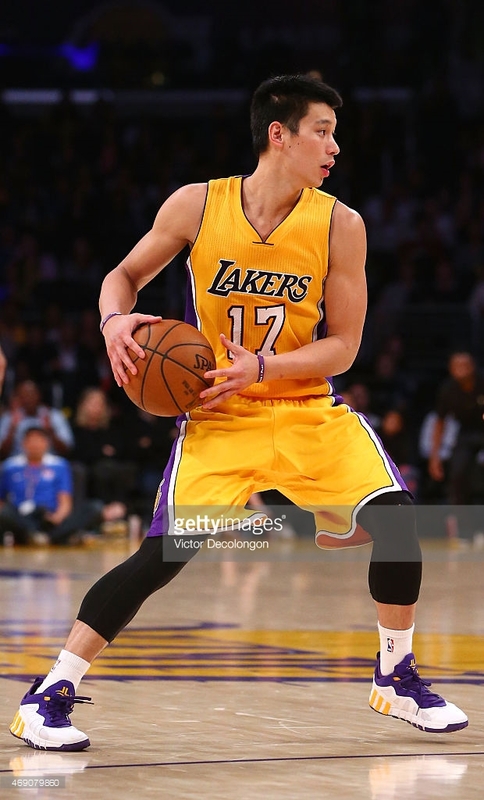 Happy 27th Birthday to Jeremy Lin! 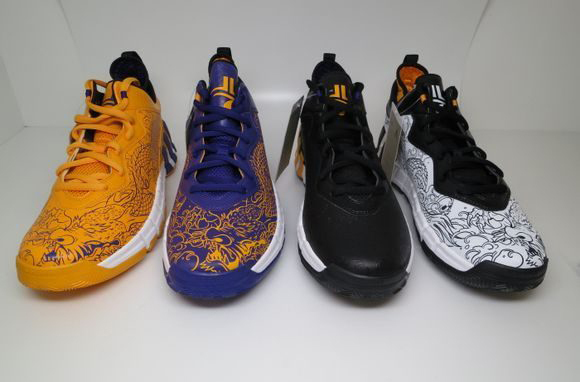 SneakerHistory is sending all the best birthday wishes to Jeremy Lin today! The man is dedicated to the game of basketball and that’s one of the things I love about him. His footwork and on-court IQ (as well as his off-court IQ, he graduated from Harvard with a 3.1 GPA–no small task) are impeccable. It’s known that he has always wanted the big shots and has delivered many times in the past. A couple months ago Lin and a buddy checked out his stats on NBA 2k15. The video is hilarious and a great watch for any Lin fan. He’s humble, knows his strengths and weaknesses, and shrugs the ridiculous stats off. Check it out below. 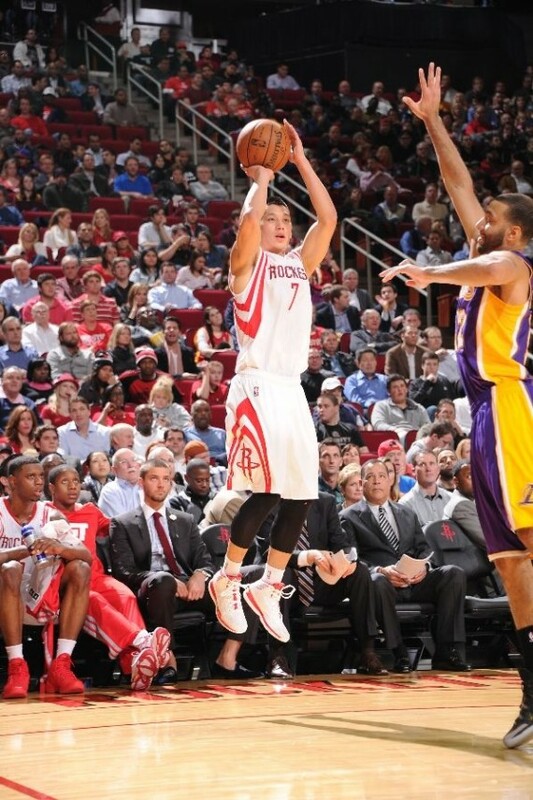 Lin has had some great sneaker moments. 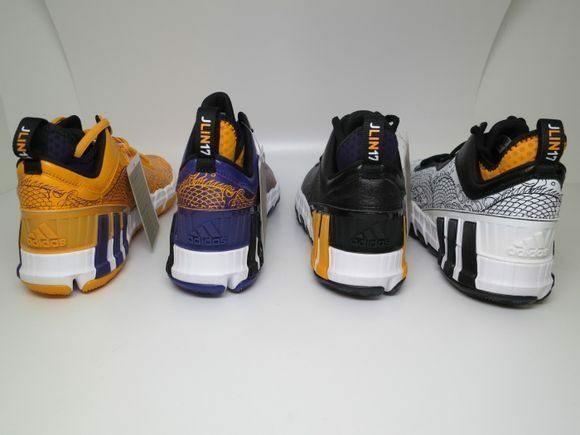 When he was with Nike they did the Linsanity Hyperdunk 2011 Lows, an Air Force One with his initials and Knicks colors, and a Nike Lunar Hypergamer and a Hyperdunk 2012 Low in All-Star colorways. 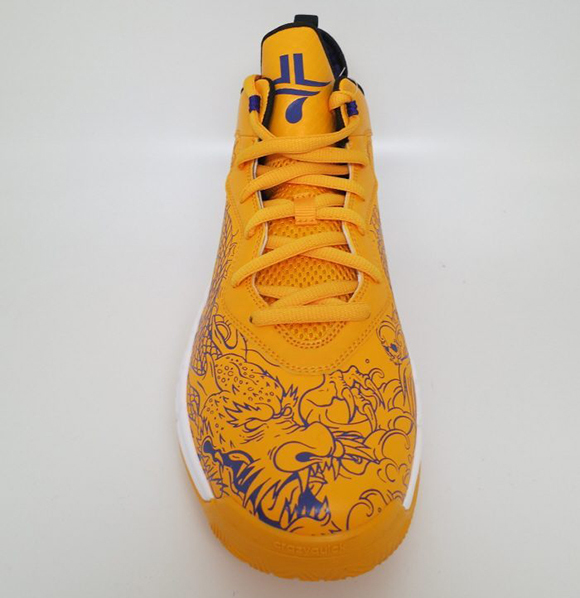 However, since his adidas deal he’s been rocking the adidas Crazy Light 3 and, most frequently, the adidas Crazy Quick 2 Low. 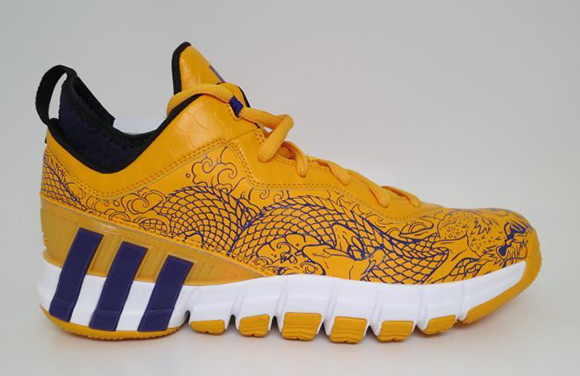 We can all be honest, the adidas x Jeremy Lin “Dragon” PE Pack was fire. Happy 27th Lin. Keep doing what you do. I love sneakers. Editor in Chief at WearTesters.com. Formerly: PR for StreetSmartNet, Editor at SneakerHistory.com. Complex network partner.